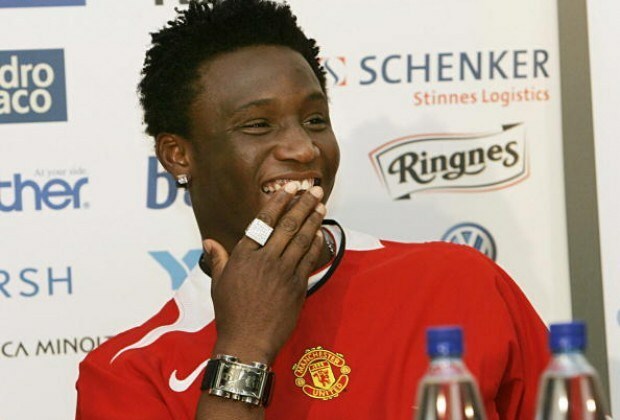 In 2005, John Obi Mikel appeared in a press conference wearing a United shirt after Norwegian club Lyn Oslo struck a deal with the Red Devils. However, according to the Daily Mirror, Chelsea agreed terms on a transfer for the player with his agents instead of his club, and later claimed the Nigerian had felt pressured into joining United. His deal with the Manchester club eventually fell through, and the midfielder joined the Blues a year later, and went on to spend 11 seasons at Stamford Bridge. 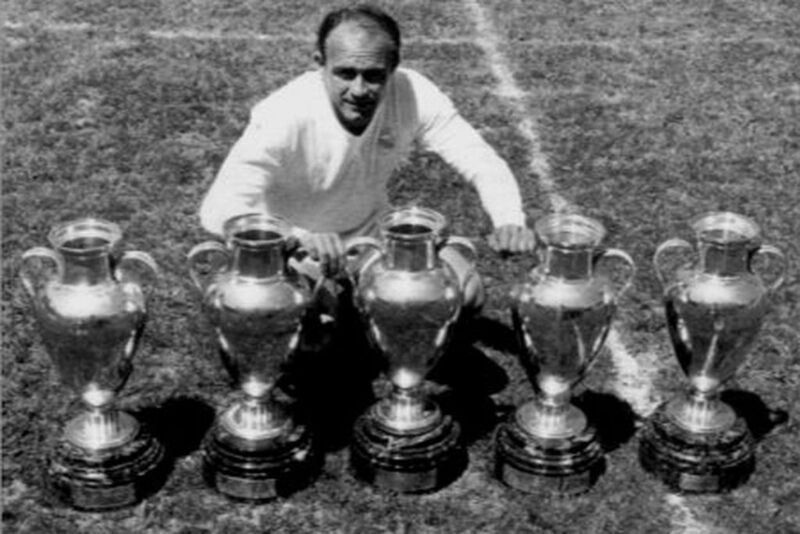 One of the first big transfer hijackings in football took place in 1953, when the late great Alfredo Di Stefano joined Real Madrid instead of the Catalan giants. Di Stefano was close to officially signing for the Blaugrana, with records claiming he even played in a friendly match for them. Brazilian legend Ronaldinho almost became a Manchester United player in 2003, but after Barca lost out on the chance to sign David Beckham that same year, they went all out for the Selecao icon. Ronaldinho subsequently lit up world football with his displays in Spain, winning two Ballons d’Or during his time there. 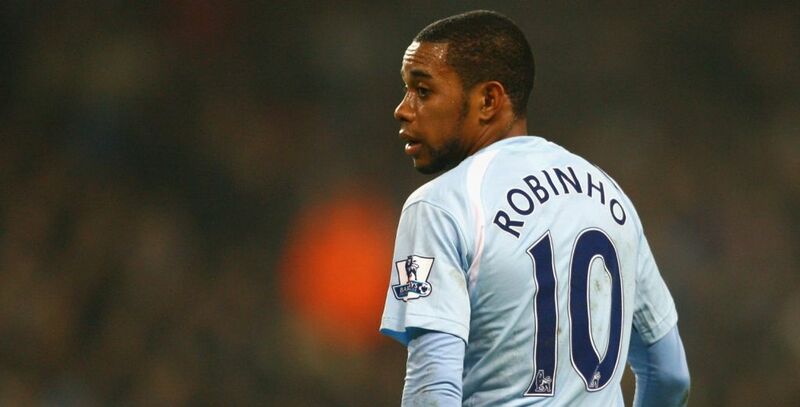 Brazilian striker Robinho was close to signing for Chelsea in 2008 but instead put pen to paper on a deal with Manchester City, while, in 2013, Willian surprised many when he underwent a medical at Tottenham Hotspur but then joined Chelsea. 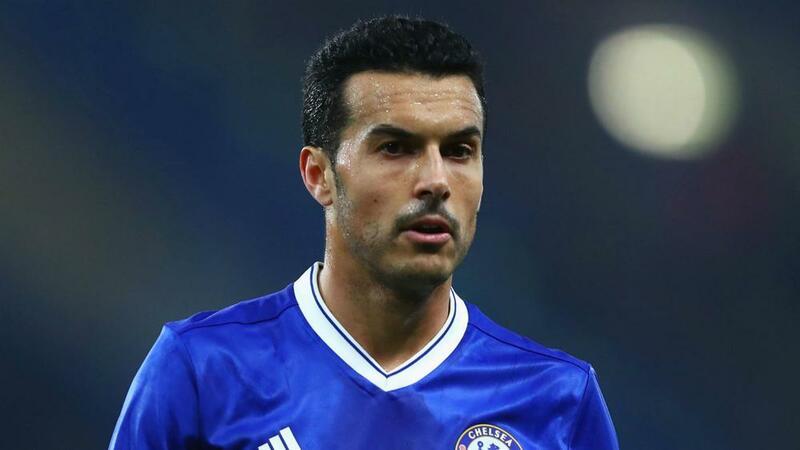 Spanish winger Pedro was expected to sign for United in 2015 when he instead pulled on the blue shirt of Chelsea. Earlier this year, fans saw Alexis Sanchez change his mind from City to United. 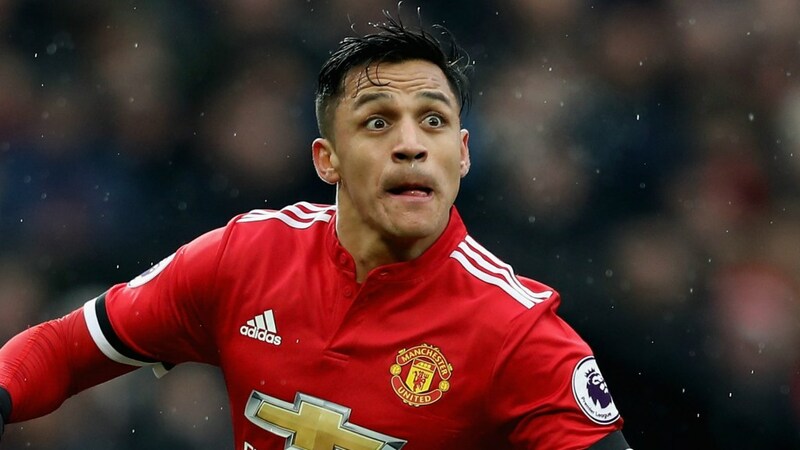 The Red Devils were believed to have made a swoop for the Chilean at the last minute in the January window, reportedly offering him more money. 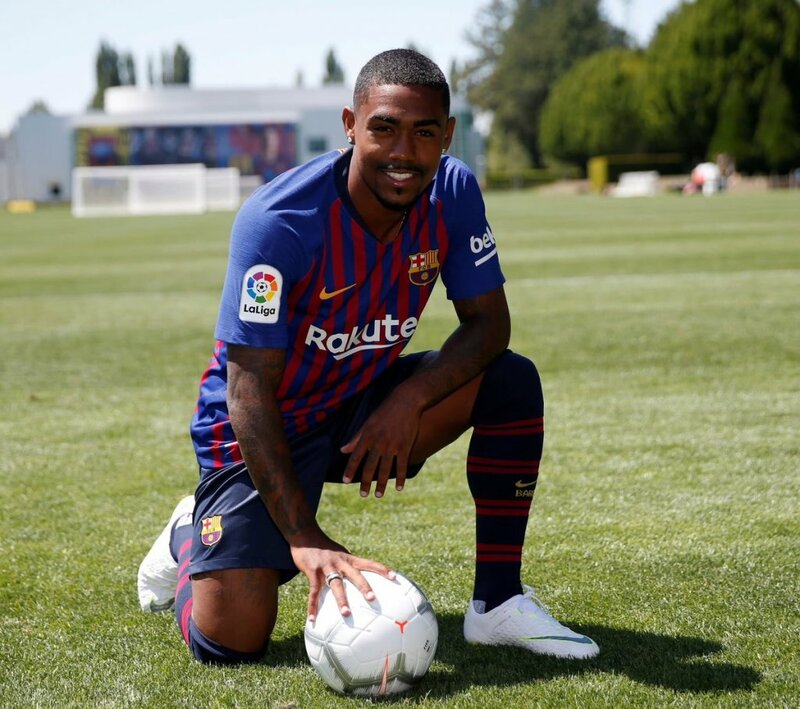 Along with Malcom’s move to Barca, Jorginho is another player whose direction seemed to change at the 11th hour in this window. 0 Response to "Check Out The 8 Famous Transfer HIJACKINGS in Football (Photos)"